New video from Mathare in Motion. In matharevalley a great number of youths are idle. A lot of them are either out of college because they dropped out of school or they are rural migrants, seeking a livelihood in town because there are no jobs in the country side to sustain their families. They must survive somehow and sustain their families so a lot of them engage in criminal activities such as prostitution, robberies, drug abuse or they work for drug barons. Youths are the ones in charge of the entire chang’aa industry in Mathare’s Bondeni area. They distill, process and eventually get paid for producing the liquor. There are many different steps in making chang’aa, e.g. fetching water, lighting the fire and distilling the liquor. Though this they earn a living that keeps them going on and at least prevents some of them from engaging in crime. The bad side of the coin is that many youths have died after drinking the liquor often because they drink it when it is still hot. Alcohol abuse is a major problem in Kenya. Scores of Mathare slum dwellers have already lost their sights and others died using a brew which is also called the “tears of a lion” or “kill me quick”. Recently there was a story from Central province of Kenya where whole schools in a district had to be closed down because of lack of children to attend them. Women in the area have long been complaining to the government and provincial administration that their men stopped meeting their conjugal and marital obligations due to alcohol abuse. Men didn’t show any interest. Great video by Mathare in Motion’s Jeff Mohammed and Richard Chapia on Making a pool table. Kids improvise, and use their skills to build a pool table. 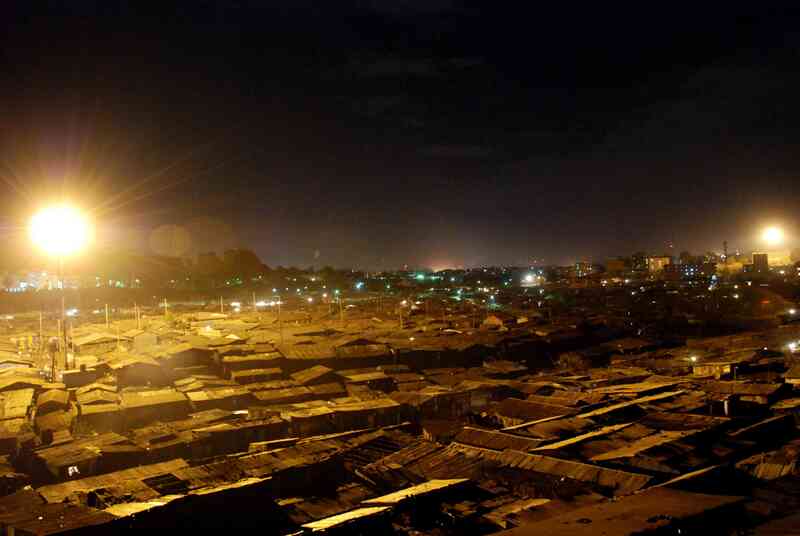 This video showcases the potential that is yet to be discovered in Mathare. A disturbing video from Mathare. A young person murdered by thugs. Some of the youths in Mathare are graduates some have never even seen the door of a school gate. Because of lack of education the youths are often engaged in irresponsible behavior like prostitution, robbery, drugs. To present to you a short story about myself. I am a graduate, I got a diploma in refrigeration and air-conditioning but couldn’t find work. I at least managed to get involved with Map Kibera Trust where I gained another experience in mapping. I don’t know if this will offer me and my colleagues a lasting employment opportunity. I hope for a lasting solution to the problem of unemployment. I hope that one day we can stop worrying about jobs and get employment in order to secure peaceful futures for us and our families. Daily hardships of the youths in Mathare. Education is the future of the young generation! Mathare in Motion crew making a video about themselves.